If you have items in your closet that you no longer use, (or perhaps fit into) then why keep it? 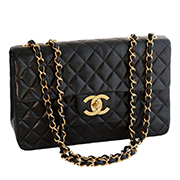 If your items are still in great condition, then consider selling your luxury brand items to Luxity. What type of Items will Luxity purchase? 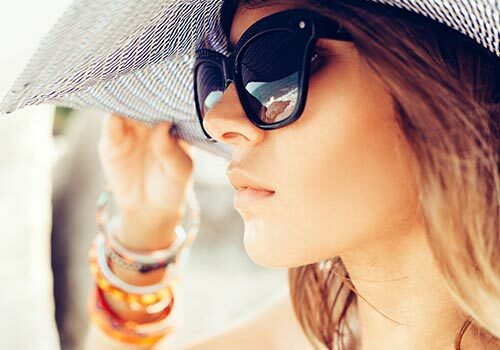 We purchase handbags, purses, wallets, luggage, scarves, hats, gloves, sunglasses, high heels, flats, sandals, high-end fashion accessories, and much more (no articles of clothing). Complete our submission form and tell us about the items that you wish to sell to Luxity. We will reply to you by email within 2-3 business days. Ensure that you submit individual photos of each item that you would like to sell and don’t forget to include the item’s designer, name and at least one image. Remember also to include any original packaging that your item may come with, such as: original receipt, dust bag and or box. Once you submit your offer, we will email you with an offer within 72 hours (weekends and public holidays excluded). 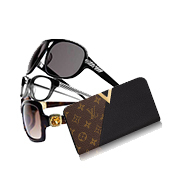 Your buyout price will be quoted based on the condition of your item, the brand, the item’s popularity. We will not consider an item that is not authentic and although we are not affiliated with any of the brands that we sell, we will cooperate with them by revealing scammers and reporting them to the necessary authorities. Once you receive your personalised offer, you will be informed about the next steps and what paperwork we require. Your payment – in the case of a cash offer for your items – is issued the next business day after we receive and authenticate your items. The entire process from submission to pay out can be as short as 3 days (excluding weekends).